Samsung Electronics today proudly announced that they had sold 10 million of its Android-powered Galaxy S smartphones and this was achieved less than seven months after the device was launched, in June 2010. 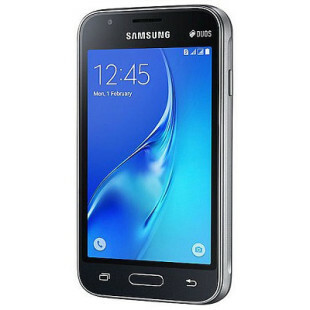 Introduced back in March 2010, the Android-powered Galaxy S has a 4-inch Super AMOLED screen and is powered by a 1 GHz application processor. 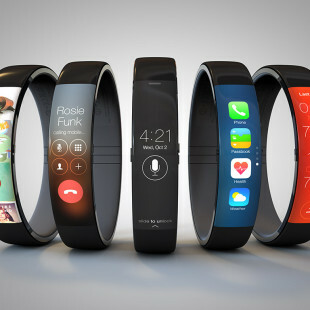 Samsung reports that was selling an average of 1.4 million devices per month. 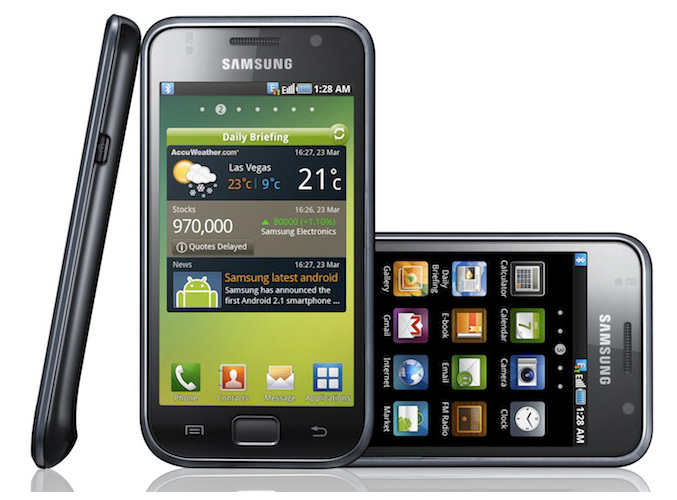 “The Galaxy S is the result of our 22 year heritage in the mobile industry. It is the realization of our concept of ‘the Smart Life’ – we wanted to makes users’ lives more convenient, more exciting, and more integrated. Today’s milestone shows that we have succeeded: 10 million Galaxy S users around the world are living the Smart Life.” – said JK Shin, President and Head of Mobile Communications Business at Samsung Electronics.